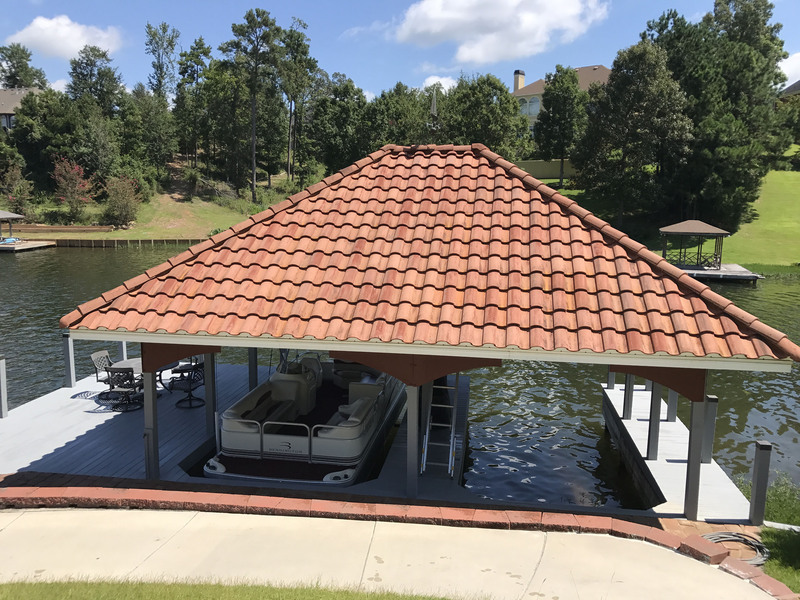 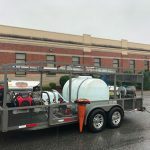 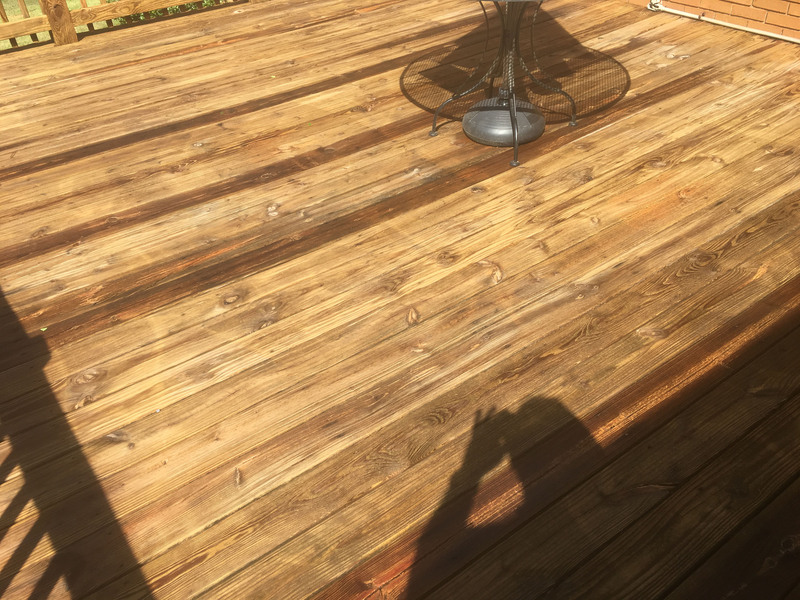 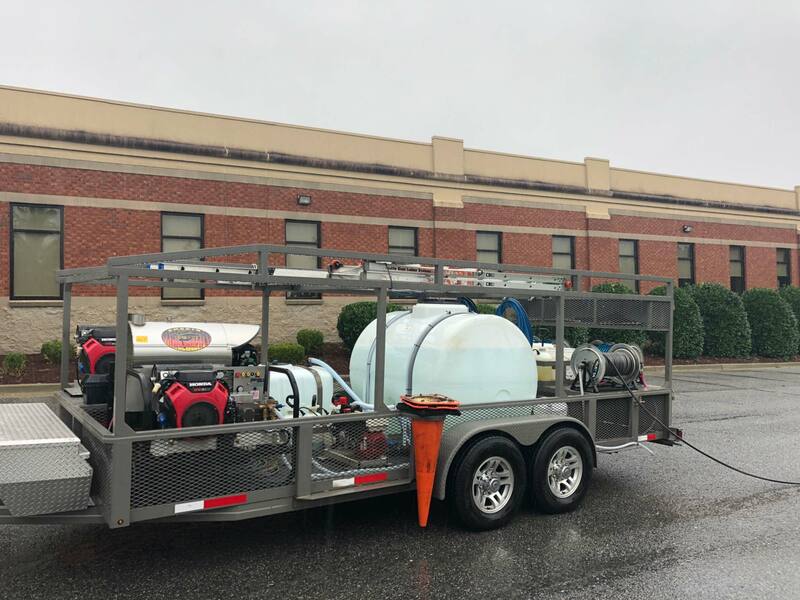 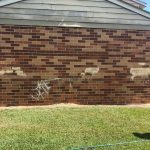 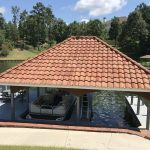 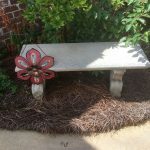 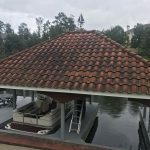 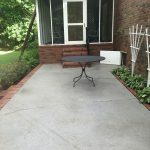 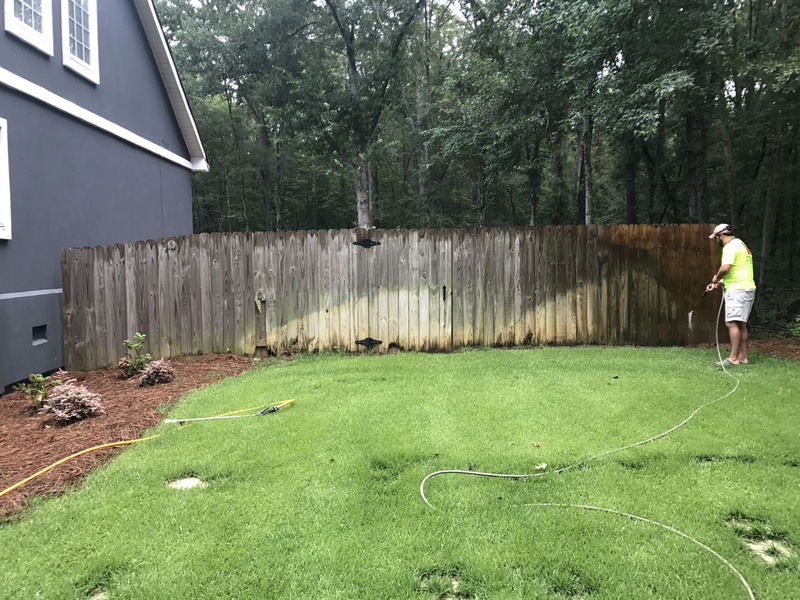 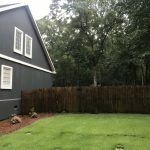 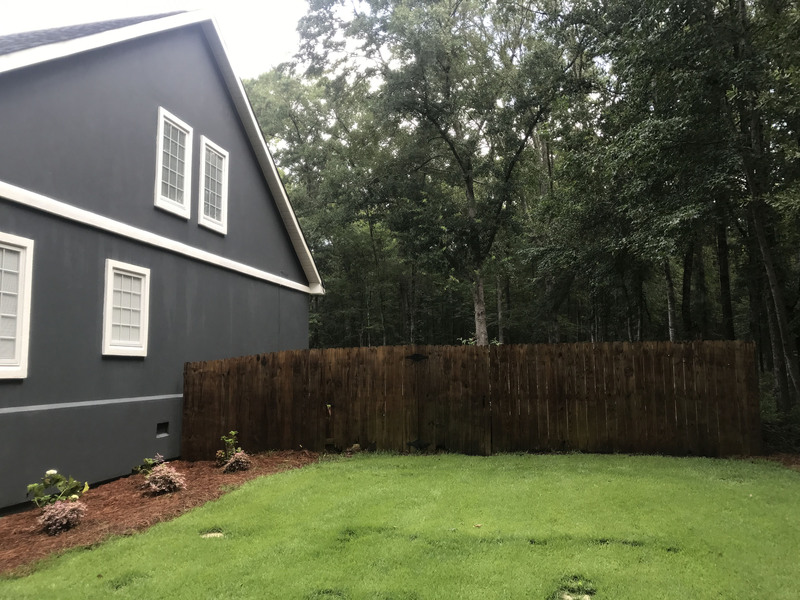 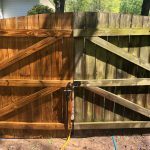 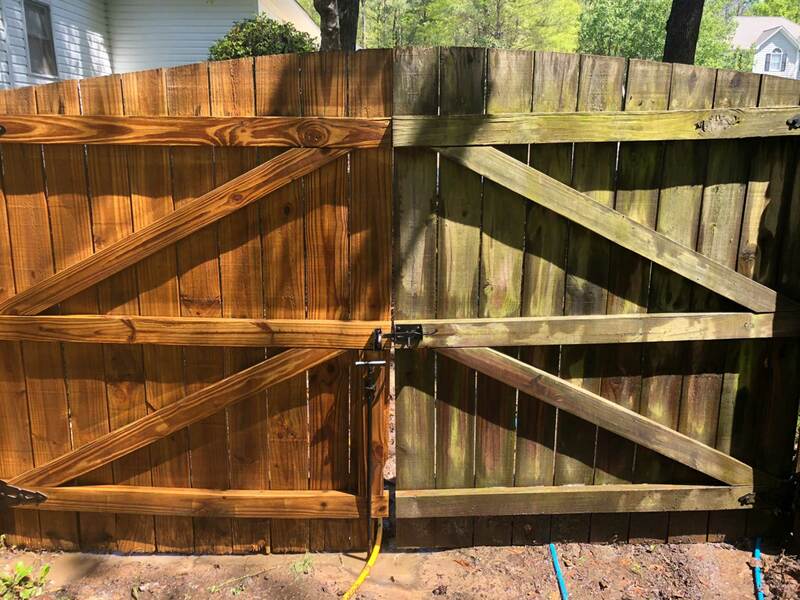 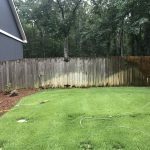 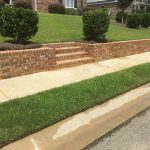 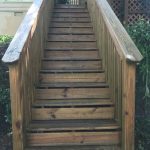 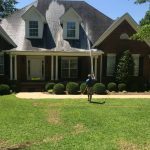 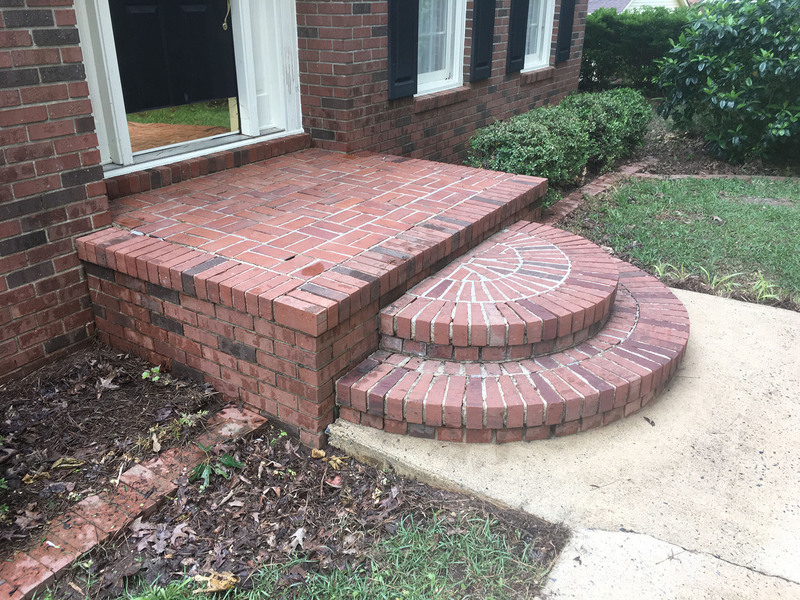 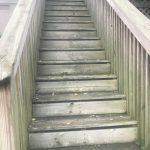 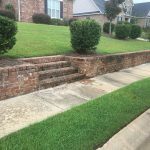 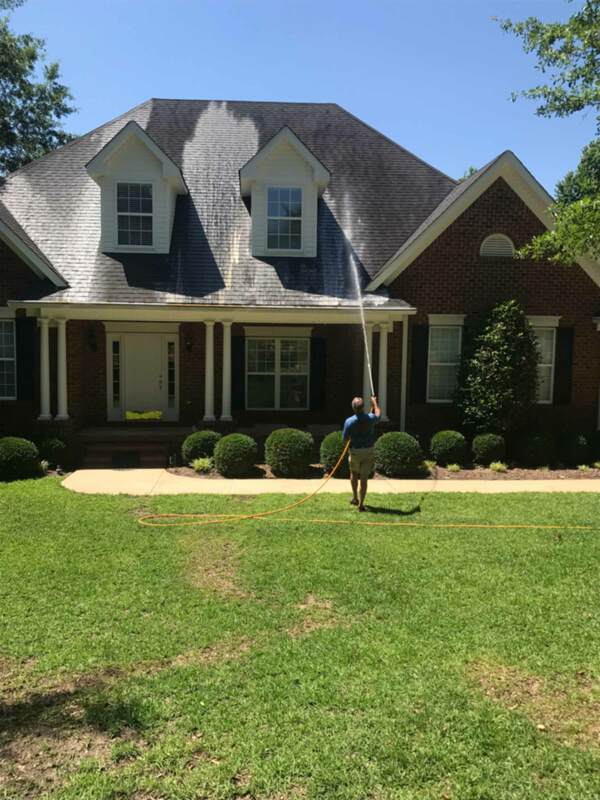 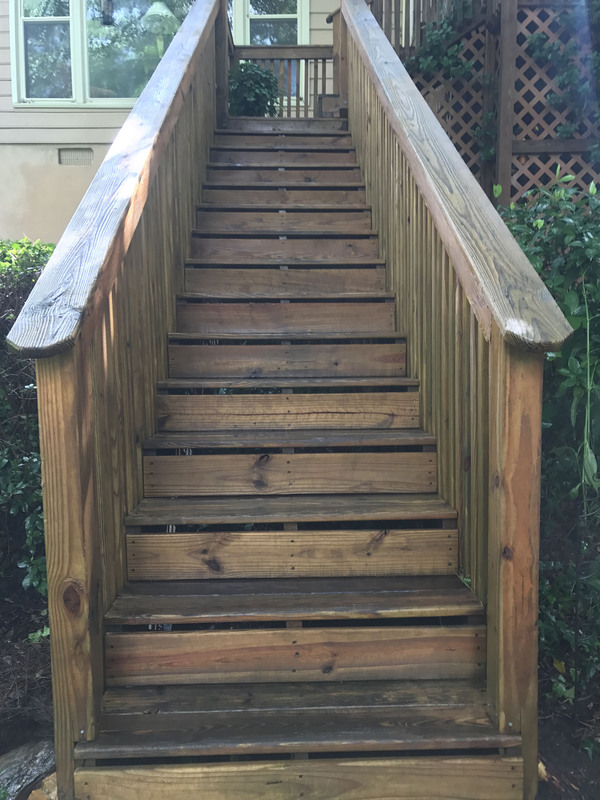 Serving the Greater Macon, GA area since 1987, Always Under Pressure is your premier provider of power washing services for homes and businesses. 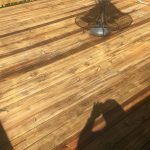 We specialize in pressure washing for buildings, driveways, decks and patios, pools, parking lots and more. 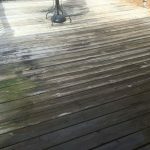 We also offer soft washing for more delicate jobs. 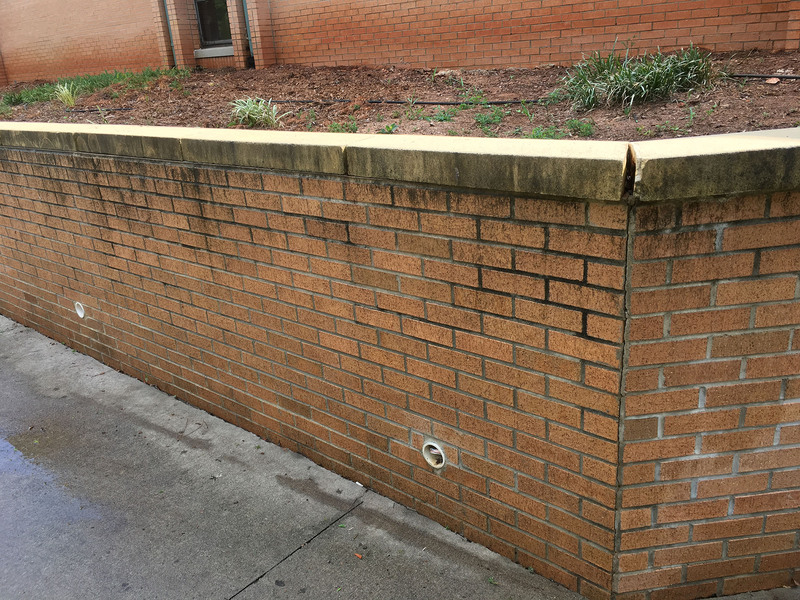 Our reputation for excellence can’t be beat! 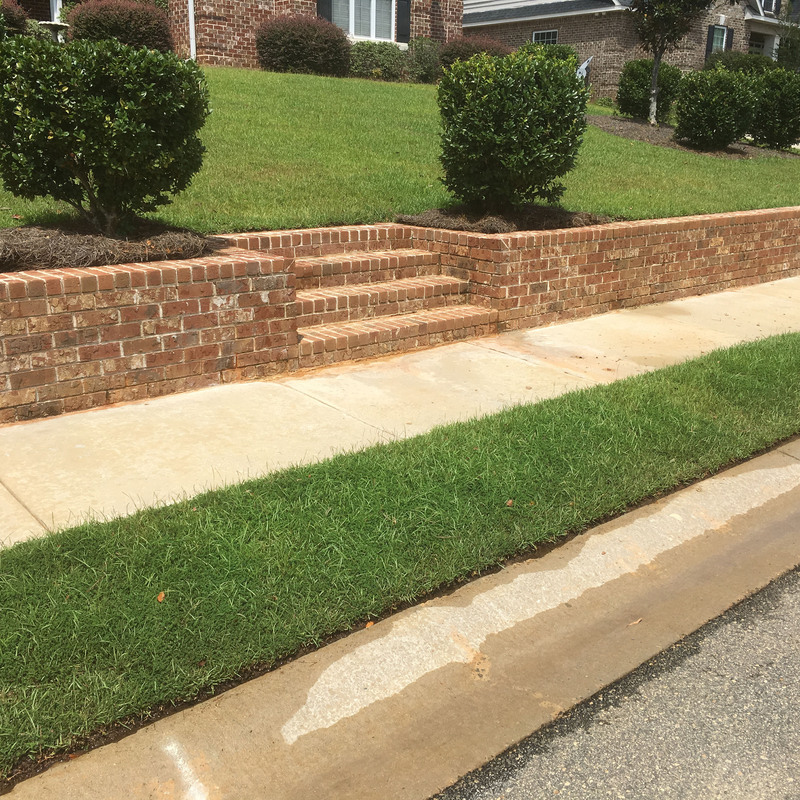 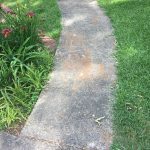 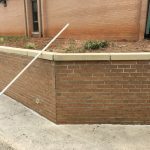 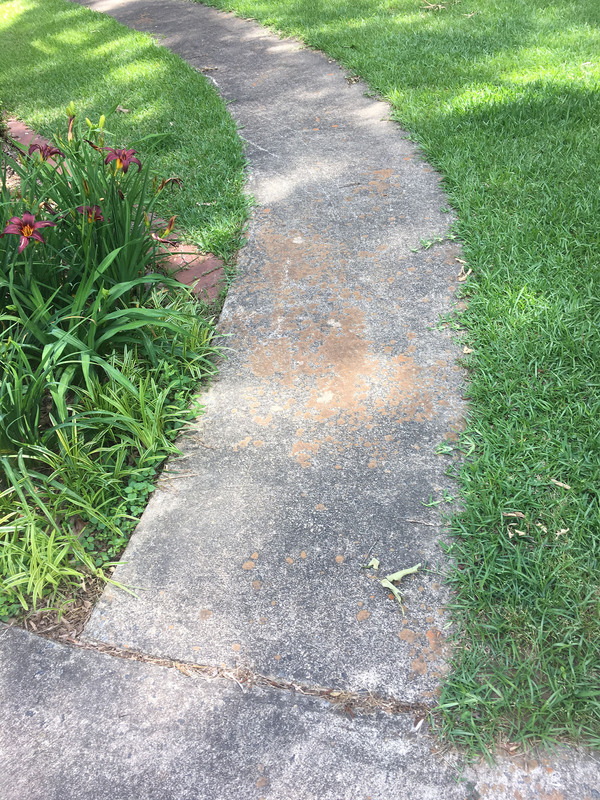 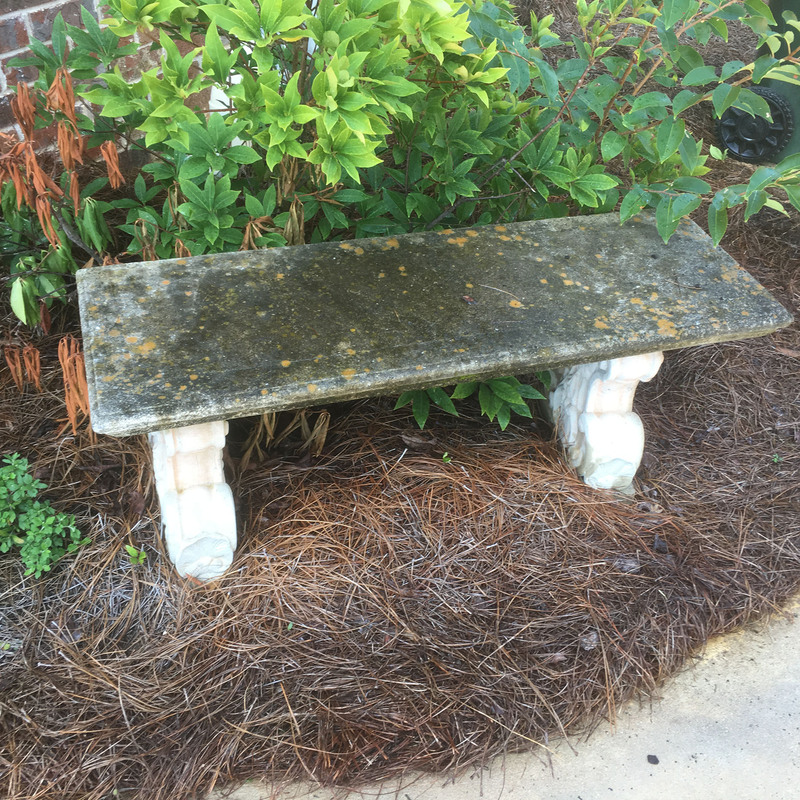 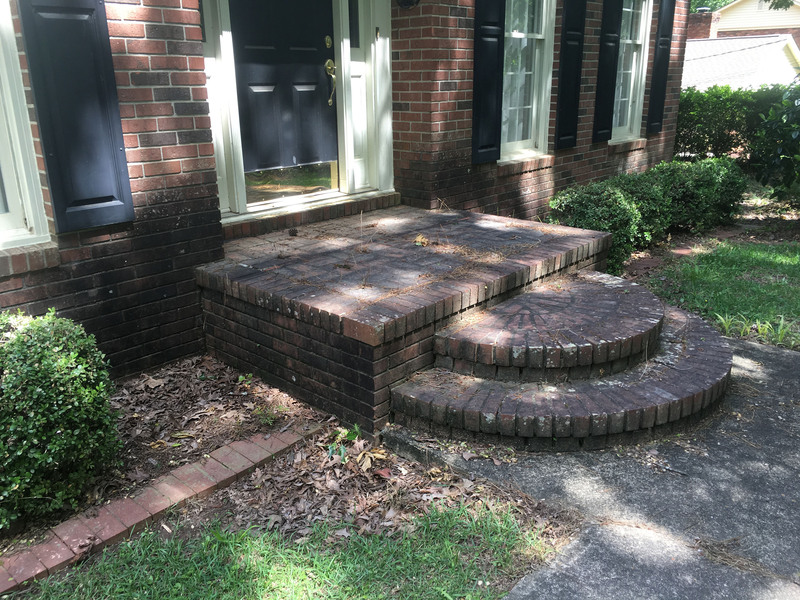 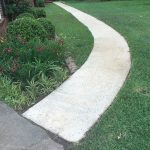 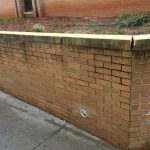 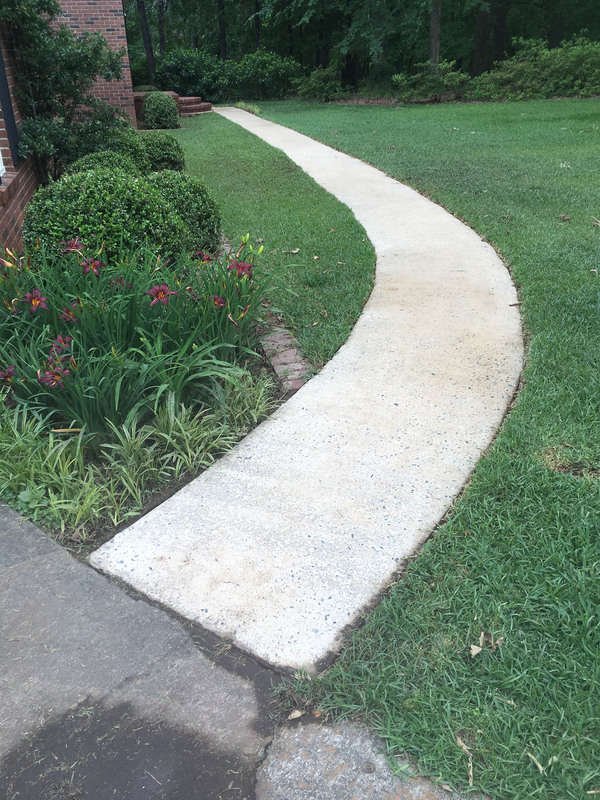 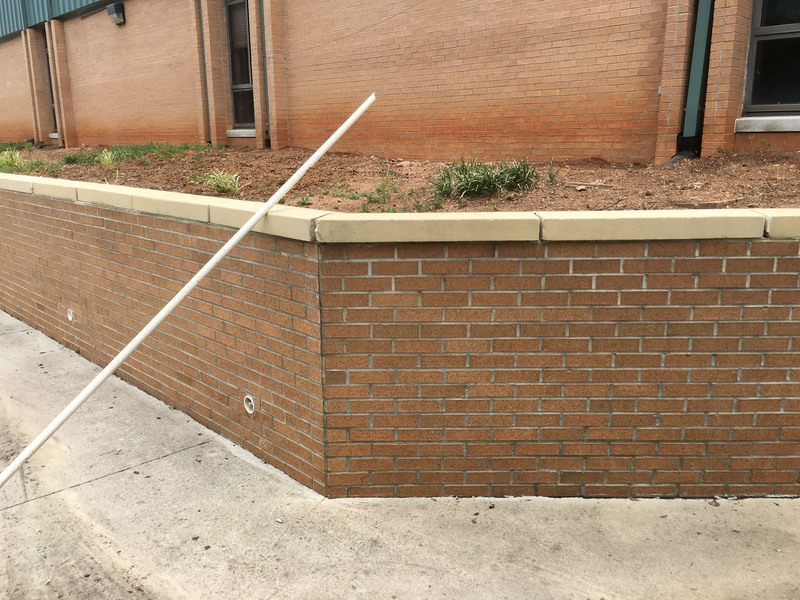 When you want a thorough clean that can’t be beat for your concrete, brick, wood or asphalt, think about hiring a pressure washer in Macon, GA. 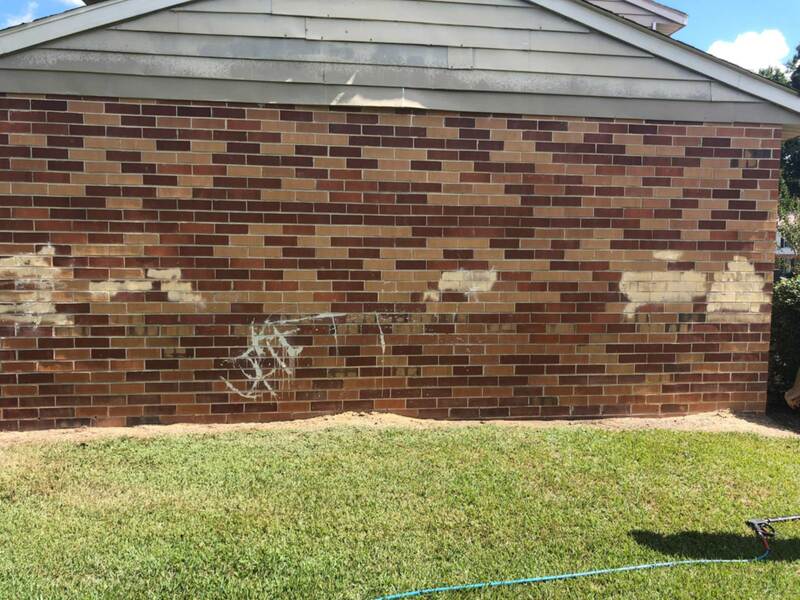 Always Under Pressure is here to provide you with fast and effective power washing services. 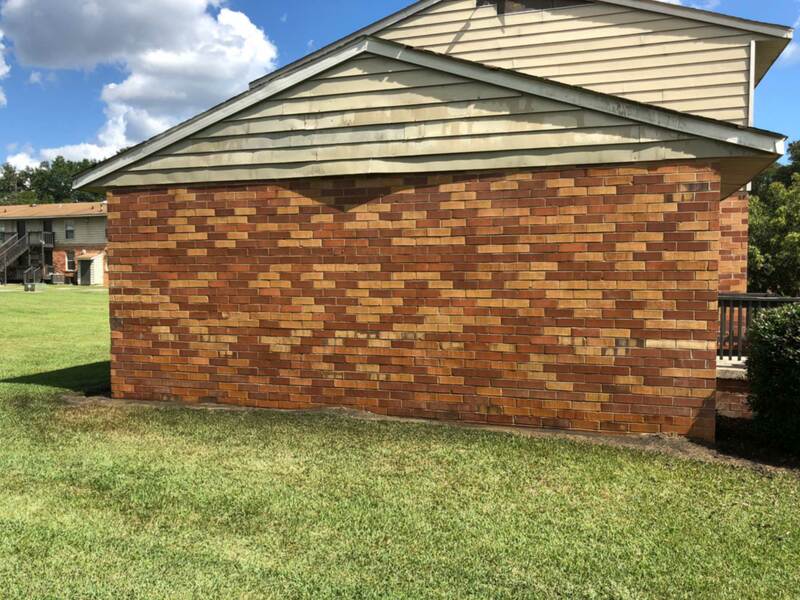 We’ll blast away dirt, debris, stains, blemishes and more, leaving you with a clean façade that looks brand-new once again! 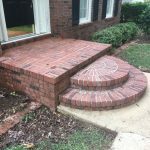 Our services are available to homes and businesses throughout Macon, GA and we take pride in tailoring our abilities to meet your needs. 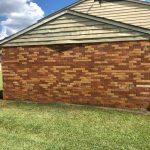 From driveways and decking to pools and rooftops, we put in the time and effort to beautify your exterior surface to their fullest potential. 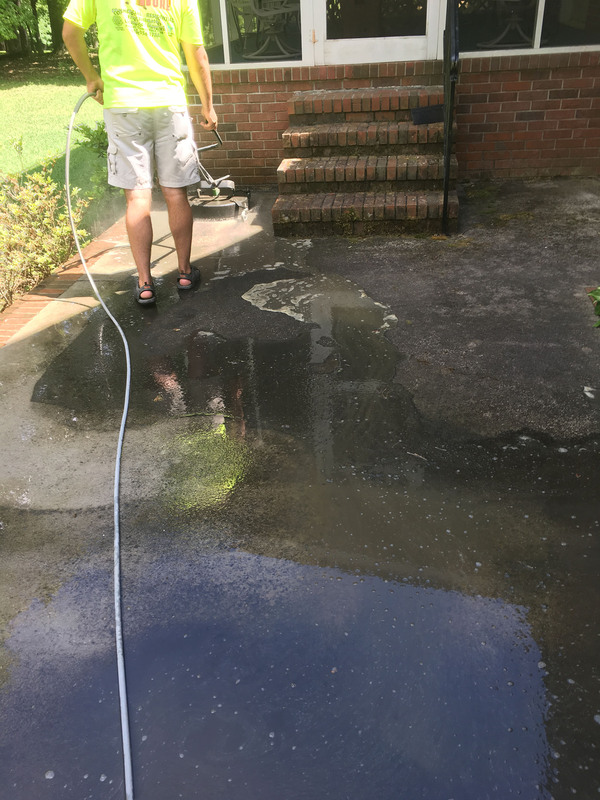 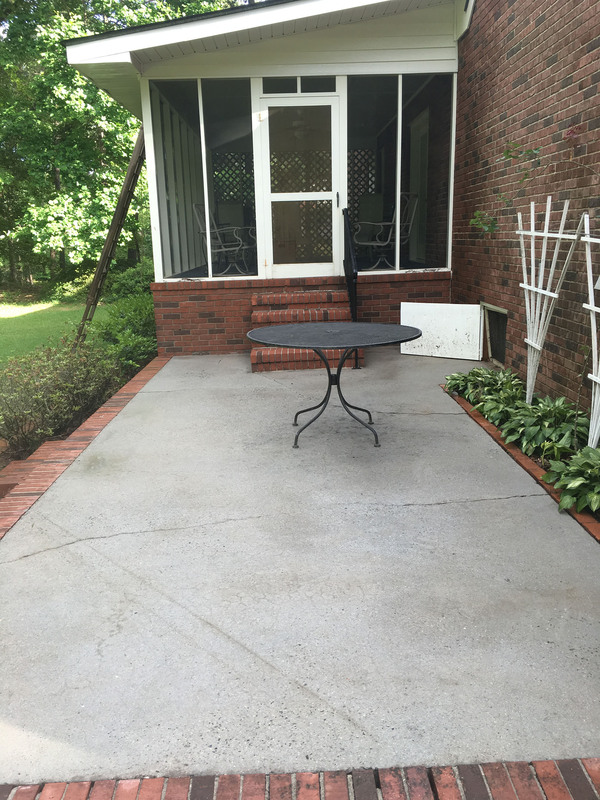 In addition to pressure washing in Macon, GA, we also offer a specialty soft washing service. 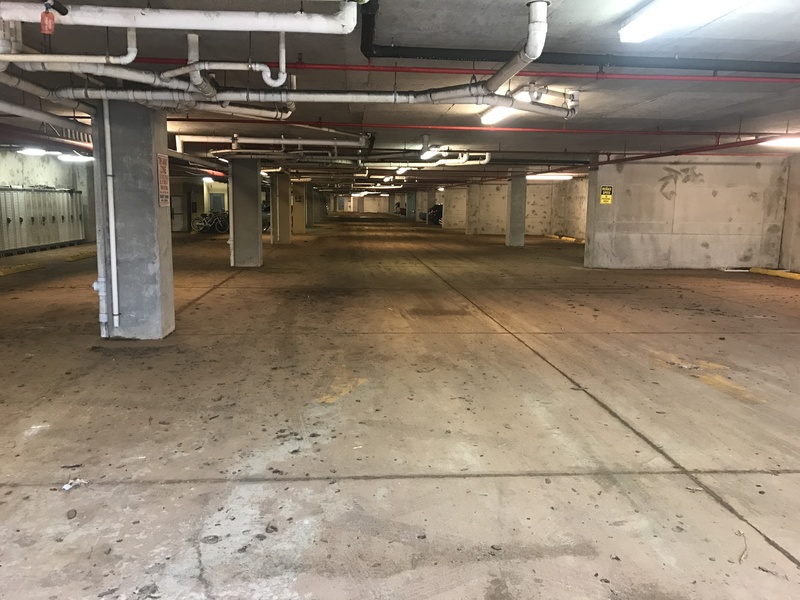 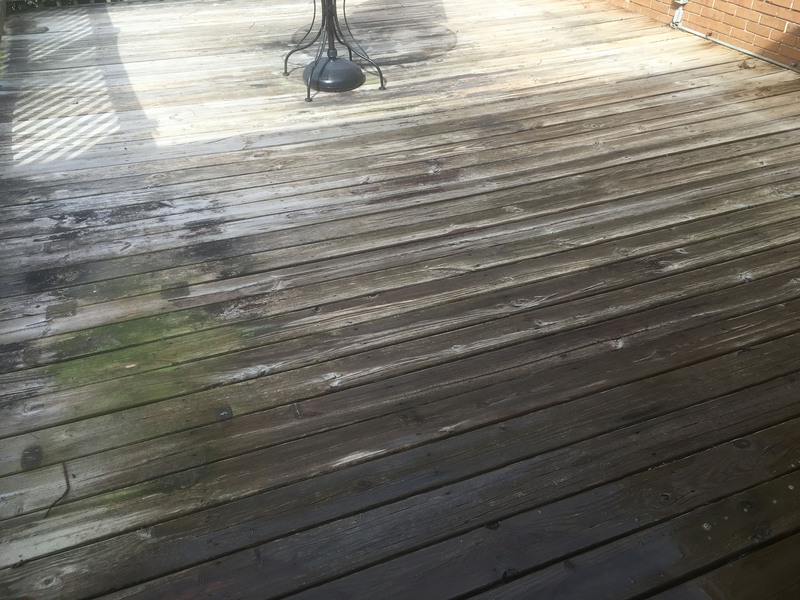 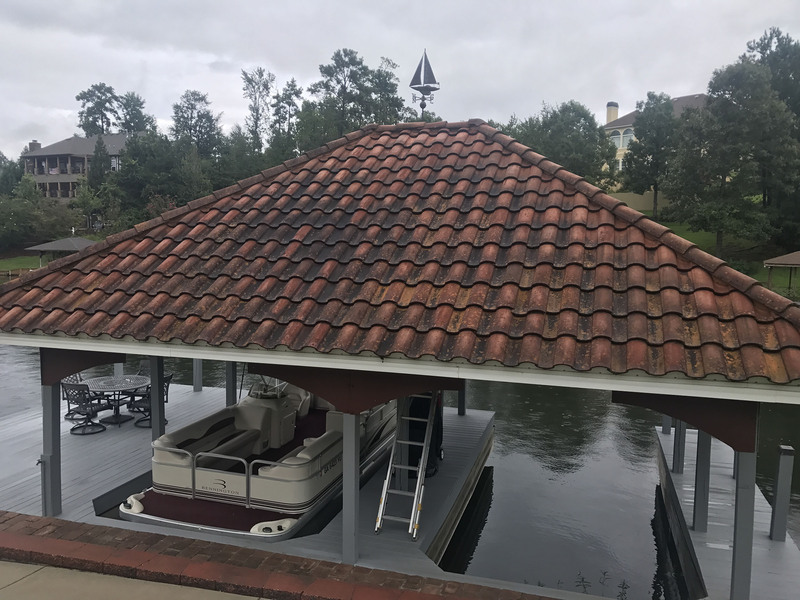 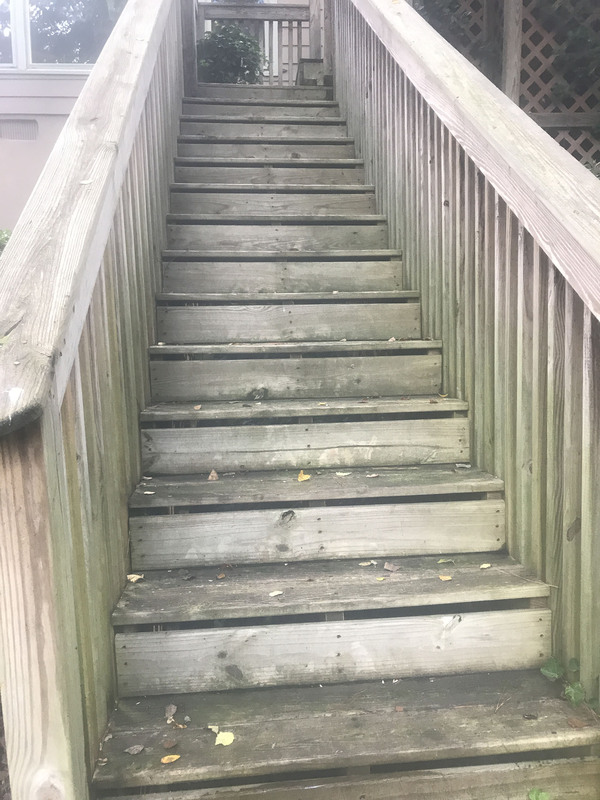 This approach to cleaning uses a low-pressure water stream and special solution to gently but thoroughly remove buildups and stains from materials that might be harmed by high pressure power washing. 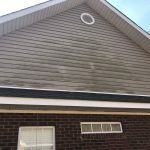 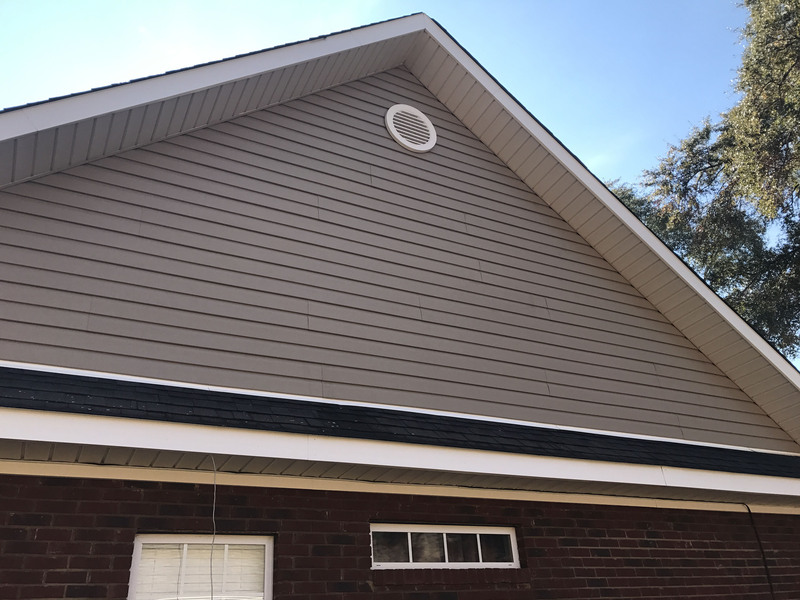 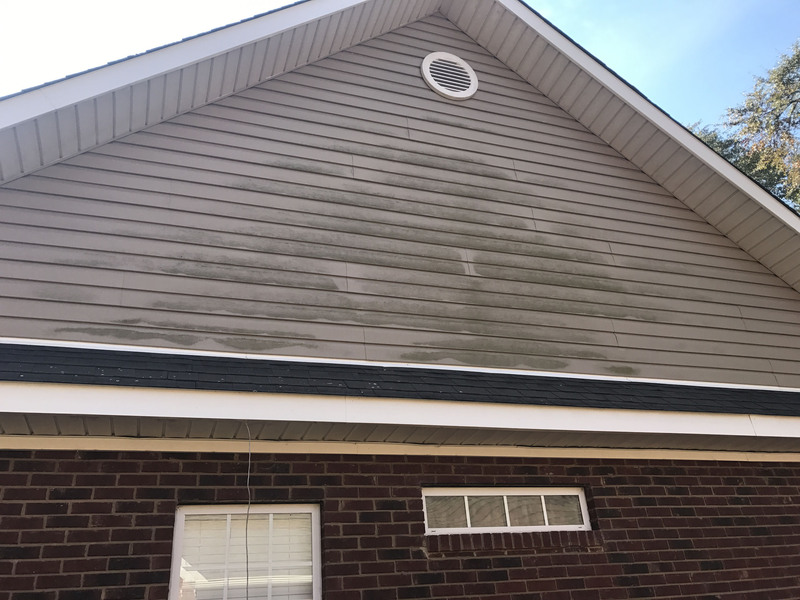 Roofs, siding, windows and more are all candidates for soft washing and Always Under Pressure is ready to deliver cleanliness to these surfaces so you can enjoy them once again. 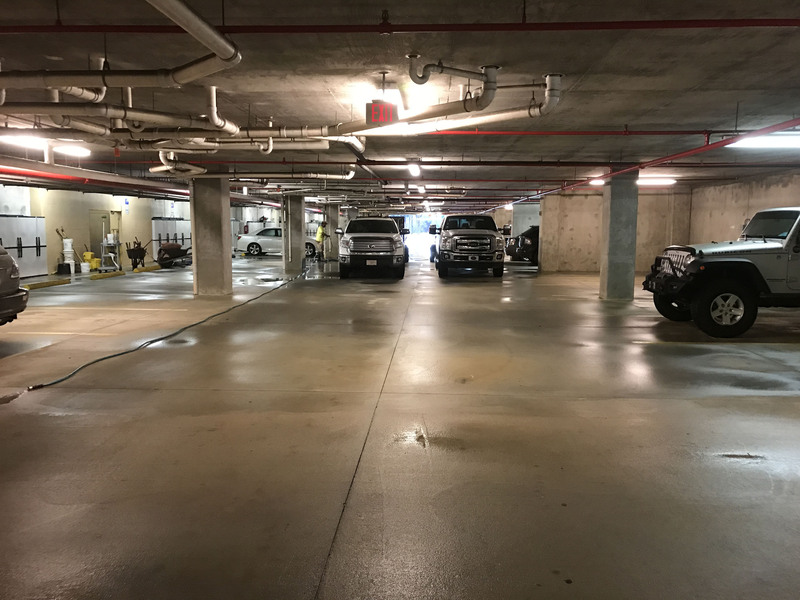 No matter what needs to be cleaned or to what degree it requires washing, know that our professionals are here to deliver unparalleled results. Our professionals have been providing power washing services since 1987! 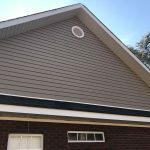 We’re proud members of the Better Business Bureau (BBB) and Angie’s List. 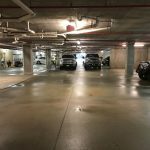 Our business is powered by Alkota Cleaning Systems Inc. 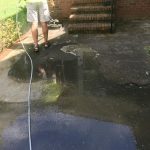 In addition to power washing, we also offer specialty soft washing services for more delicate jobs. 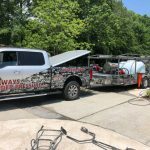 Owner Mark Story is a veteran of the United States Air Force and retired from the Macon-Bibb County fire department. 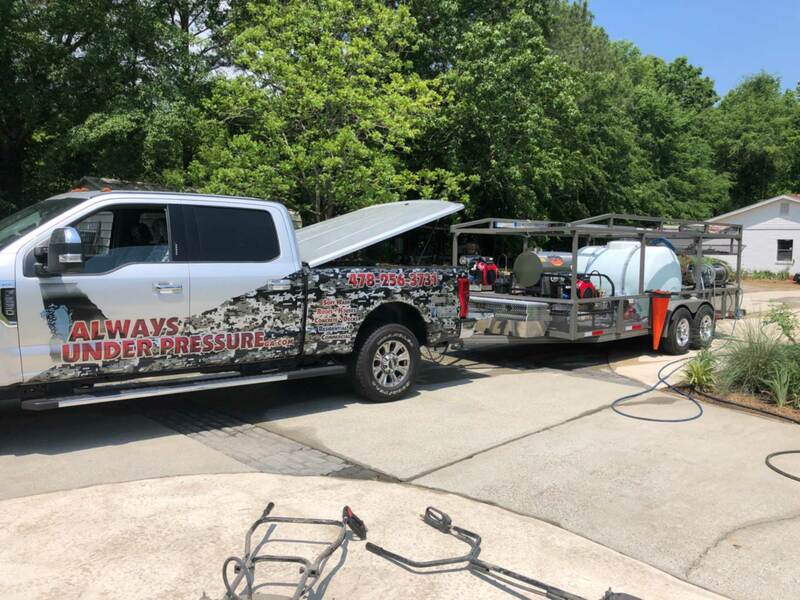 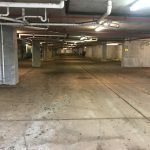 For pressure cleaning and soft washing services that will restore the beauty and integrity of your home or business, contact Always Under Pressure today. 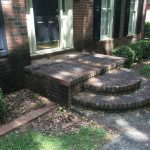 We’re happy to provide quotes on jobs.